When the holidays swing around, it's all hustle and bustle as you try to get everything done on time. The thought of it can be overwhelming, but you may consider making room on your to-do list for one more thing: giving back. From both a personal and company-based point of view, giving back to your community during the holiday season is just something that feels good and allows you to reflect on what you are grateful and thankful for. 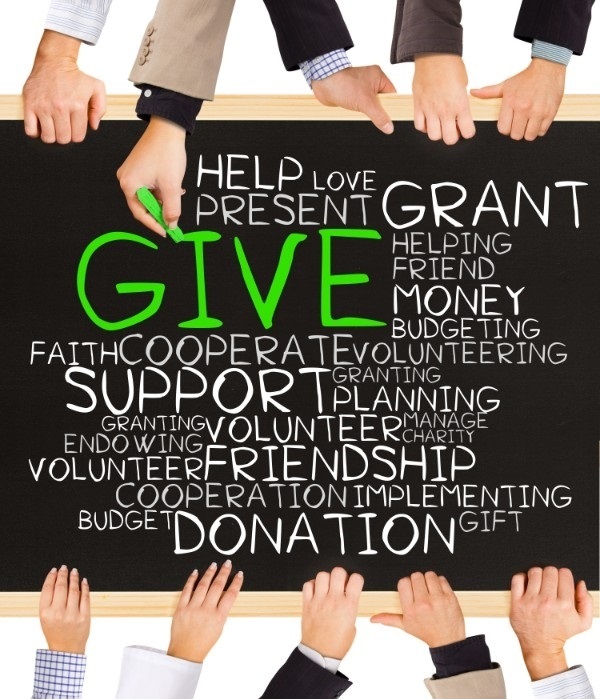 The good news is, giving back is easier than you may have thought. Organize a food drive: A food drive is one of the best ways to give back to your community over the holiday season, This can be done by encouraging your employees to bring in nonperishable food items year-round (or for the month before) and then donating them to the food banks in your local area. Set up a collection jar or table: You can also choose a charity (or a few) and set up donation jars with a write up on the organization so that employees and customers have the option to donate money to these organizations. This is, again, easy to do and allows you to choose the local organization that you'd most like to help out. Sponsor a youth's team: If you're looking to become a little more involved in the process, you can look at sponsoring a youth team in your community during the 4th quarter. There are often a variety of options to choose from, and you'll be able to give back to the community in a way that is going to profit a lot of people through fun, skill, and play. You can even bring employees into it by getting them to vote on which team they should sponsor. Offer your skills to those who need it: As a company, you've got skills and traits that are valuable. So, if you can find an organization or a group of community people that need your skills and time, volunteer it. This is a personal and contact-based way to give back which is fabulous over the holiday season. You'll be able to meet new people and help do a good thing. Promote and encourage volunteering amongst employees: Showing your employees the importance of volunteering is critical and make sure that they always know the value of it. One option is to offer paid time-off for employees to volunteer, or offer the same paid time-off for employees to volunteer as a group during the holiday season. When you're looking at making your holiday season as bright as possible, you may want to consider adding giving back to the community a part of your plans. You'll feel good, they'll feel good, and it will all come together to create that perfect Christmas card picture, whichever method that may turn out to be. Contact GPS Wealth Management for any of your financial planning needs.